Today “The ChiChiLand Studios Incorporated” (A.K.A. my tiny apartment) were visited by two very talented artists – Lucy Irving and Angie Thomas, all the way from Brighton, UK. 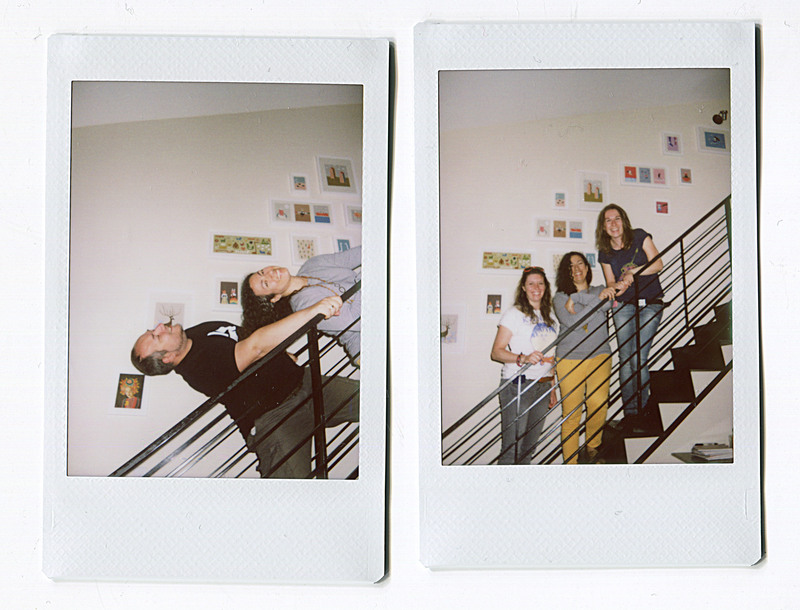 Here are some Polaroids, also featuring Quba and me.